Optimizing local resources to provide farm-grown meals to hospitalized individuals and equip their caregivers with knowledge on nutrition, health, and sustainable farming practices. 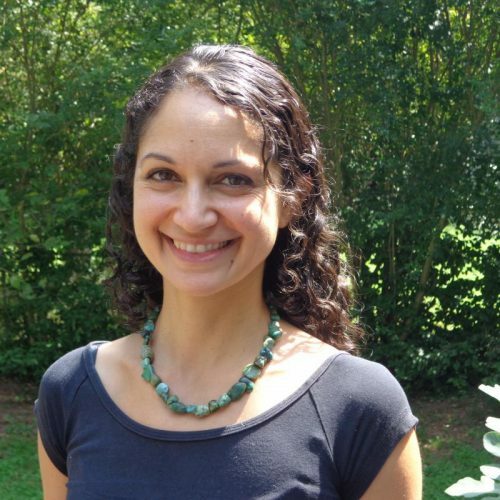 Emily Esmaili is a pediatrician who studies health determinants of children from disadvantaged backgrounds and teaches courses on refugee child health and wellness. 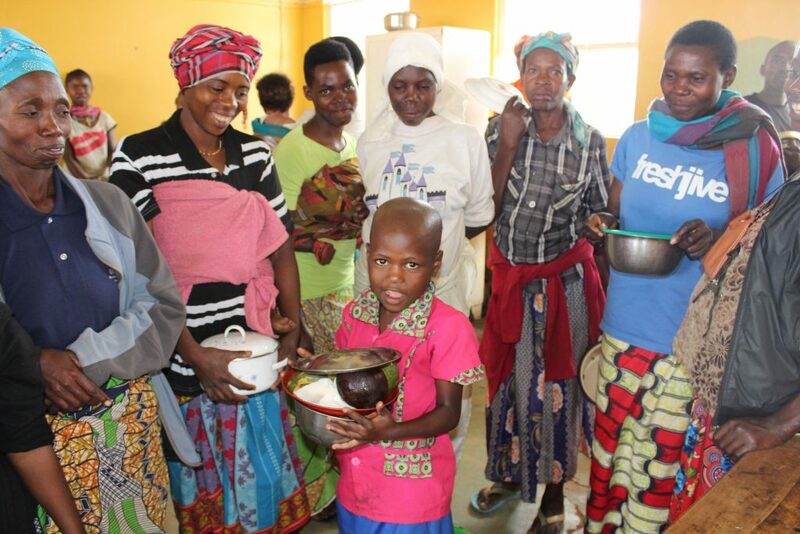 Every child possesses the right to the nutritious food they need to grow, thrive, and recover from illnesses. 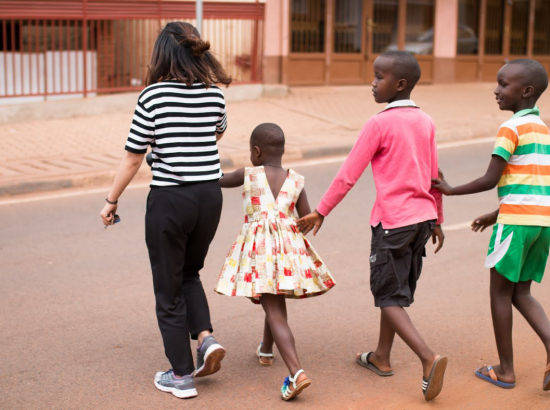 In Rwanda, however, children are not provided food when they are hospitalized, often resulting in worsened malnutrition and prolonged hospitalizations. 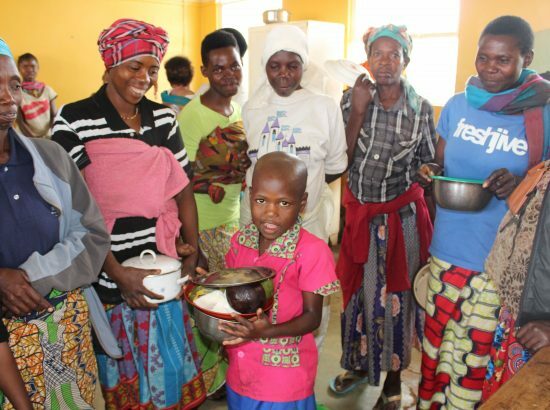 In response, an NGO called Growing Health (GH) was developed at a large referral hospital in one of Rwanda’s poorest provinces, where many families suffer from food scarcity. Growing Health is a farm-to-bedside nutrition program that provides nutritious, farm-grown meals to hospitalized patients in need, and equips their caregivers with knowledge on nutrition, health, and sustainable farming practices. GH believes that by optimizing local resources, such as Rwanda’s rich agricultural practices, tropical climate, and resourceful community members, child and family nutrition can improve. 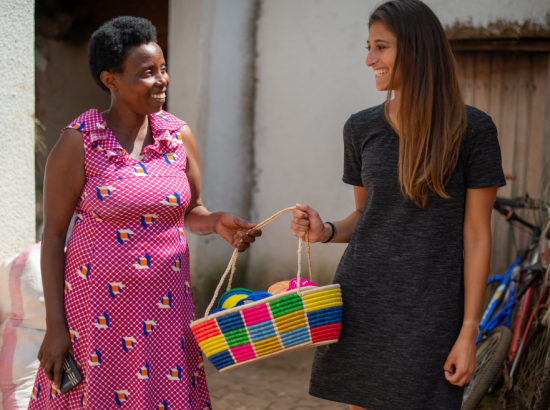 GH also believes that local governance and partnerships with community organizations are critical to program success and sustainability, and thus most staff and board members are local Rwandans. With international oversight, a team of local GH staff orchestrates the provision of two meals a day to patients most in need. Meals are prepared on-site using organic foods grown on hospital grounds. In addition, GH staff hold regular teaching sessions for patients and their caregivers on nutrition, health, wellness, agriculture, and livelihood skills in order to alleviate the impacts of poverty and food scarcity in the longer term. 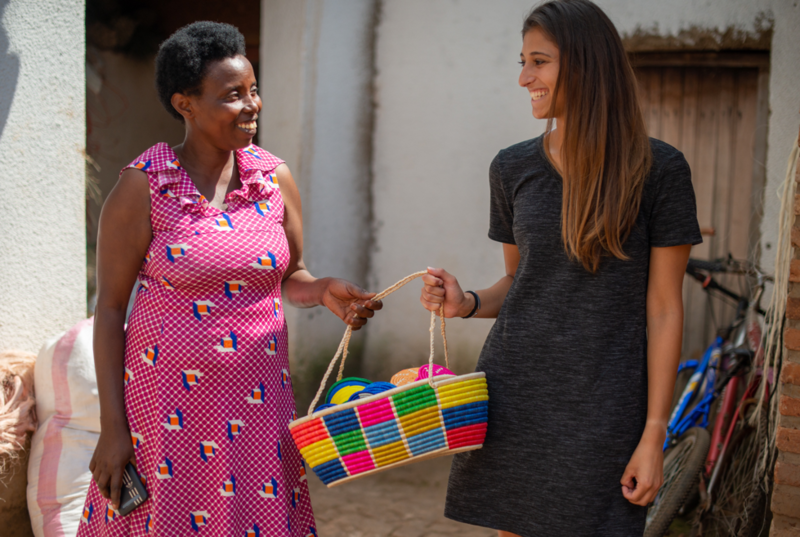 As these programs continue to grow, GH is documenting the successes of this local, sustainable, farm-to-bedside model of nutrition, in hopes that it will be replicated in hospitals throughout Rwanda and similar countries around the world. 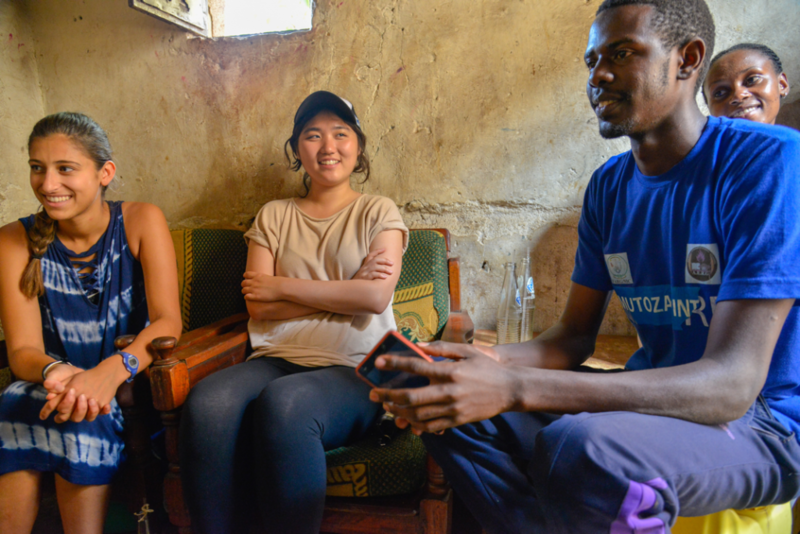 GH has hosted a number of visiting volunteers who have provided a tremendous amount of additional support and technical assistance on the ground. In exchange, GH provides a valuable learning opportunity for volunteers, demonstrating the value of local, multi-sector partnerships in solving complex problems such as poverty and child hunger. This new partnership with DukeEngage will bring GH an abundance of hands-on reinforcement, fresh ideas, and research support. In return, students would engage in an experiential learning activity that would simultaneously benefit their host community. As a founding board member of Growing Health since 2013, the program leader has cultivated long-standing relationships with GH staff and hospital leadership. 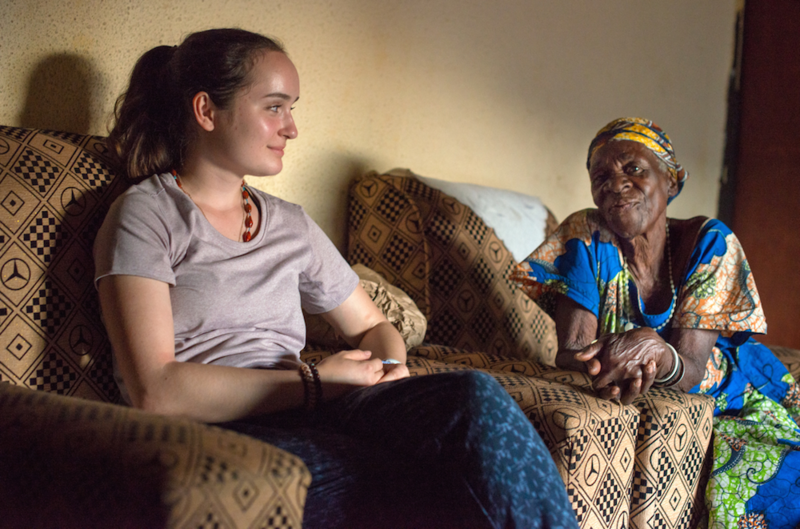 In addition, as a member of Duke’s global health community—working regularly with students and medical trainees locally—the program leader recognized that GH could offer Duke students an experience of community-based development work and cross-disciplinary collaborations in a resource-limited context. Nutrition education: Students will assist with monitoring and evaluation of GH’s current nutrition program, assessing existing teaching modules as well as their efficacy through conducting pre- and post-test evaluations of beneficiary learning. They will then apply these results to curriculum development, offering suggestions for improvement on course content, teaching materials used, and teaching style. They will offer teaching assistance to GH staff in a “train-the-trainer” format, supporting GH staff during teaching sessions for patients and caregivers and creating methods for on-going refresher courses for staff. Agriculture and livestock activities: Students will evaluate current strengths and weaknesses of the current farming program and offer suggestions for improving organic and biodynamic farming techniques as well as crop diversity (an intensive training course will be offered through Duke Campus Farms pre-departure). Students will also assist in teaching sustainable agriculture practices to beneficiaries, again through a “train-the-trainer” format with GH staff. Research: Students will propose improvements to GH’s data collection system, which will allow for better appraisal of program strengths and weaknesses. They will also propose a strategy for tracking outcomes after beneficiaries are discharged from the program, in order to assess long-term impacts in the community. Self-sustainability: Students will explore different models for financial self-sustainability, such as ongoing fundraising, grant support, and/or creating a small business enterprise. Finally, students will propose a model for improving GH’s financial sustainability and engage in a culminating activity to increase program visibility in the local and international community. Students will indicate their top choices among the above projects and rotate after one month of service. All projects will take place on hospital grounds: in our office or classroom space, out on the farm, on the wards with beneficiaries, or a combination thereof. All efforts will be made to honor students’ first choices; however flexibility will be required and not all preferences can be guaranteed. Placements will be made based on prior experience and/or relevant training or coursework. Growing Health is a registered 501(c)3 in North Carolina as well as a registered local Rwandan NGO. 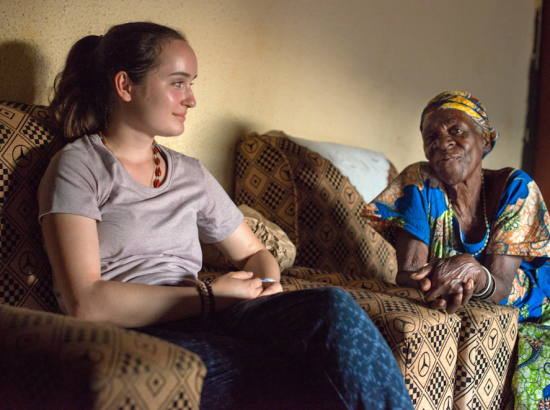 GH regularly hosts international volunteers and thus has extensive experience with volunteer orientation and management. A dedicated team of local staff and long-term local volunteers have a strong daily presence to ensure all program components run smoothly and efficiently. Language: None, however a background in French would be helpful. Lessons in Kinyarwanda will be available during the program. Other skills: Duke Campus Farm will offer on-site skills training in the spring semester, hosting students for two intensive training sessions on farming and agriculture techniques relevant to project activities. Those skills that GH identifies as being most desirable (ie. composting, bio-intensive farming techniques, etc) will be emphasized. While not required, experience in website construction, data collection, cross-cultural education, permaculture, or fundraising would be beneficial. Resourcefulness: Working in a low-income context requires a creative approach to problem-solving. Flexibility: Students must be willing and able to adapt to potentially changing circumstances, which mostly result from living in and working with less developed infrastructures. Persistence: In a setting with many needs and competing priorities, persistence and dedication are necessary to overcome challenges and move projects forward. Open-mindedness: Students may encounter beliefs and practices around nutrition, farming, and health that are different from their own, and must be able to respect and work with these differences. 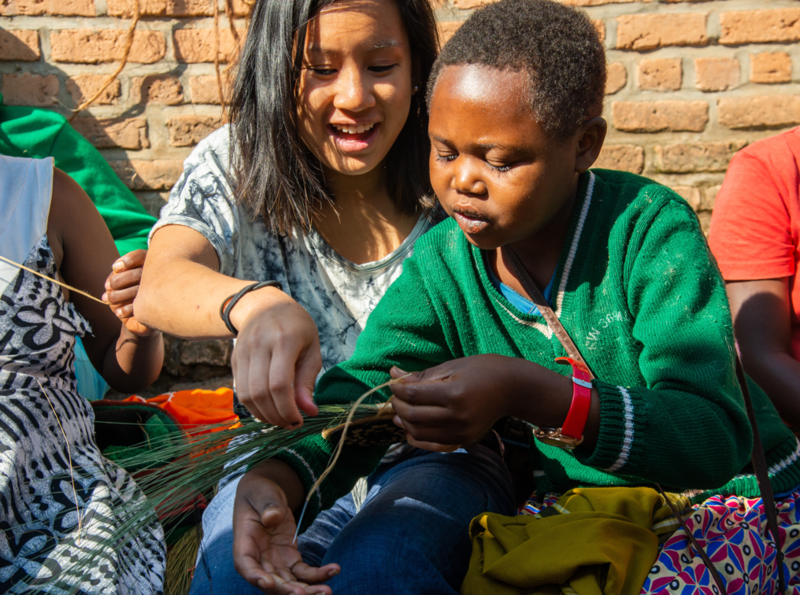 Patience: Students must tolerate a slower pace of productivity; tempering expectations will be critical to cultivating local relationships, as Rwandans tend to be non-confrontational in character. Taking time for social niceties such as greetings, hand-shakes, and casual conversation are critical to success. 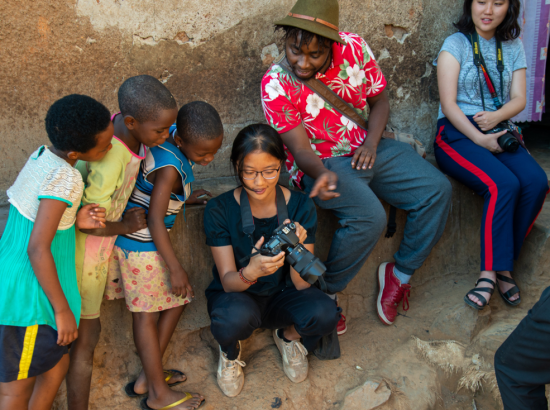 This program may be of particular interest to pre-health students and those studying Global Health, African or International Comparative Studies, Public Policy, Sustainability, or Environmental Sciences. Students might pursue further research or independent studies after the program. 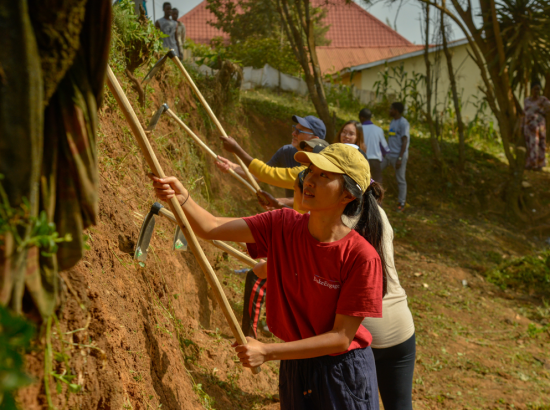 Description of community: Rwanda, often cited as the “Switzerland of Africa” due to its lush rolling hills and peaceful politics, has sustained an impressive recovery after the 1994 genocide against the Tutsis. However, aftershocks of this humanitarian disaster continue to manifest in widespread poverty and attendant health inequities. These health inequities are seen nowhere better than public hospitals. 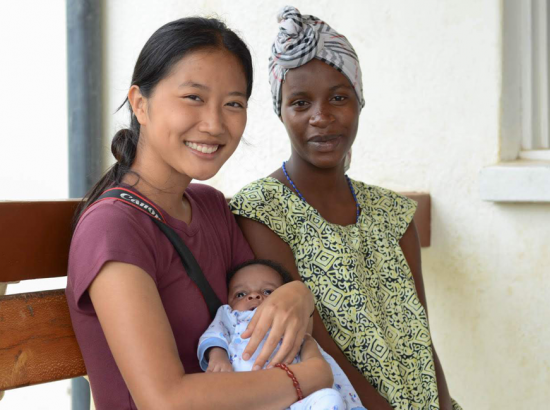 For example, Centre Hospitalier Universitaire de Butare (CHUB) is a 500-bed referral teaching hospital serving the Western and Southern Provinces, which are two of the poorest regions in the country. The average length of hospital stay is 16 days, and the mortality rate in this setting is over 6%. With such extensive hospitalizations, many patients experience prolonged periods of hunger during their stay at CHUB, negatively impacting their ability to cope with illnesses. This especially holds true for pediatric patients, many of whom are already malnourished. 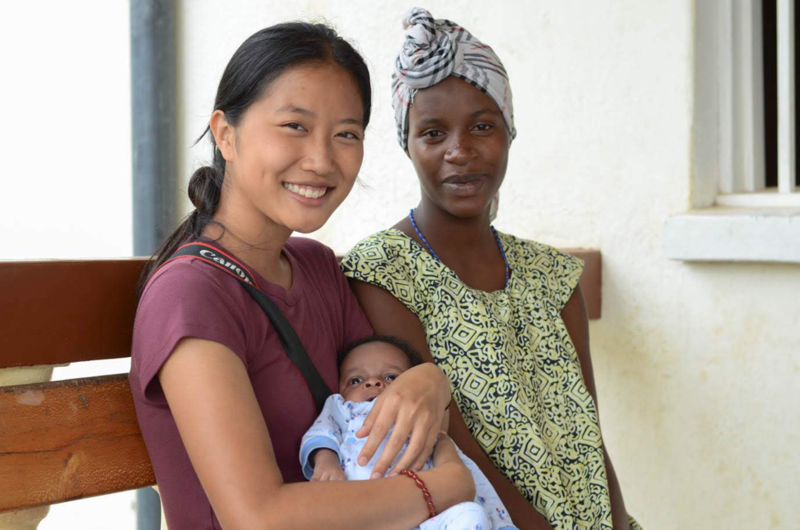 In response, a group of ambitious Rwandans — with technical support from international volunteers — developed what became Kuzamura Ubuzima, or Growing Health. All program activities (feeding, farming, and teaching) currently take place at CHUB. Butare is a largely rural district with a developed town center that includes the hospital, a university, and commercial buildings such as banks, businesses, restaurants, and shops. 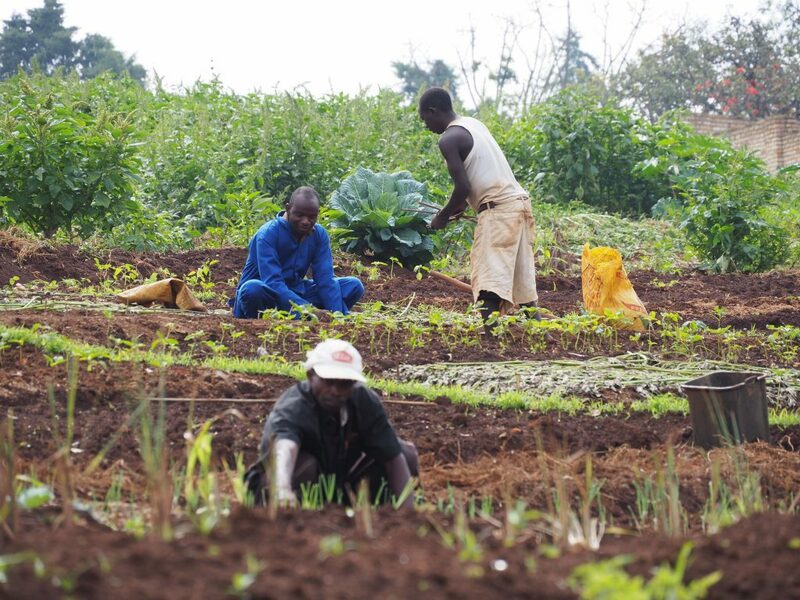 Incomes vary significantly across Butare residents, with subsistence farmers and laborers often living below the local poverty level and business owners and other professionals owning multiple properties. Housing and meals: Students will reside in single rooms at a clean, comfortable, and safe guesthouse within walking distance of the main program site and well known to Growing Health staff. The guesthouse is gated and has private, indoor bathrooms with flush toilets and hot showers, and a shared living room. Laundry facilities are available for a fee, or students can wash their own clothing. Meals will be provided by a hired cook at the guesthouse, and a group kitchen will be available for use as needed. Transportation: DukeEngage will arrange transportation to and from service placements and all scheduled program activities. In this program, students will walk to their work site on a daily basis. Hired drivers will be used for group activities. Communication: Students will be provided with a basic local cell phone for program-related and emergency communication. Cell service is available at the guesthouse. Internet access is also available at the guesthouse (can be purchased individually) and hospital (free of charge), though service can sometimes be spotty. Opportunities for Reflection: The group will meet on a weekly basis to reflect on the week prior as well as to anticipate the week to come. Discussions will cover topics such as: cultural differences encountered; ethical problems of working in low-income settings; the non-profit sector as a profession; progress towards personal goals; and others. 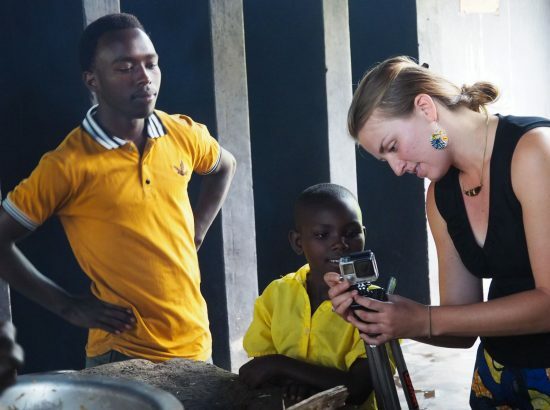 Students will also be required to maintain a blog on their experiences in Rwanda, which they will update at least weekly. 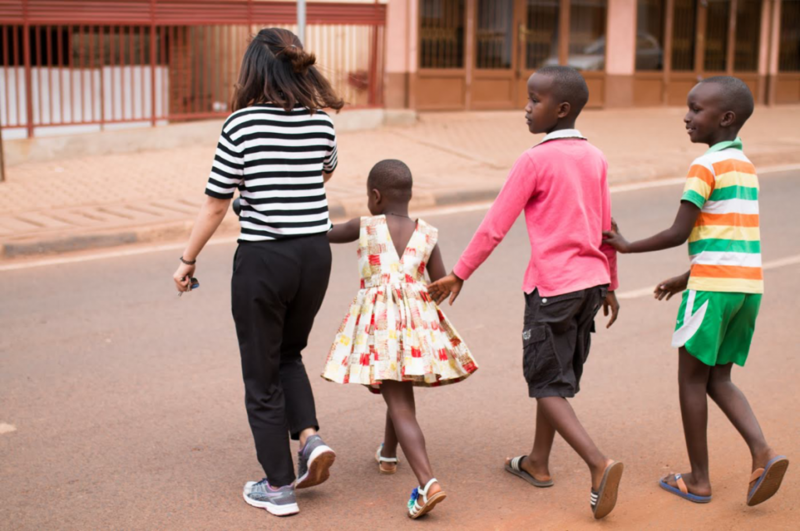 Other Opportunities: The group will learn about Rwandan culture and history including the Rwandan genocide by visiting well-known museums, as well as local peace villages that support Rwanda’s ongoing recovery efforts post-genocide. They will also visit other organizations fighting malnutrition at the community level, as well as those working to preserve natural resources through environmental conservation. 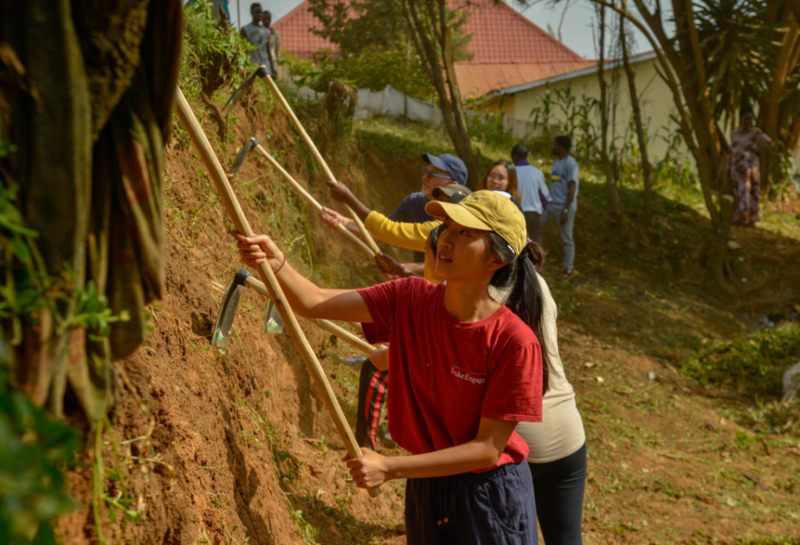 In addition, multiple opportunities will be available during students’ free time, such as evening yoga classes, shopping for local crafts and fabrics, and walks through the University of Rwanda’s expansive arboretum. Open water swimming is not a sponsored activity in any DukeEngage program. A visual representation of the local community and GH’s place therein may be seen in this short video: https://www.youtube.com/watch?v=Br9ICxxaIBo.